Irene Luck, 2016 Rapidan District Governor, is pleased to report that several clubs in the Rapidan District have been busy knitting and crocheting chemo caps. The Belmont Ruritan Club has donated 150 caps to the chemo cap project! The photo above is of a few of the caps that have been donated by the Belmont Ruritan Club. 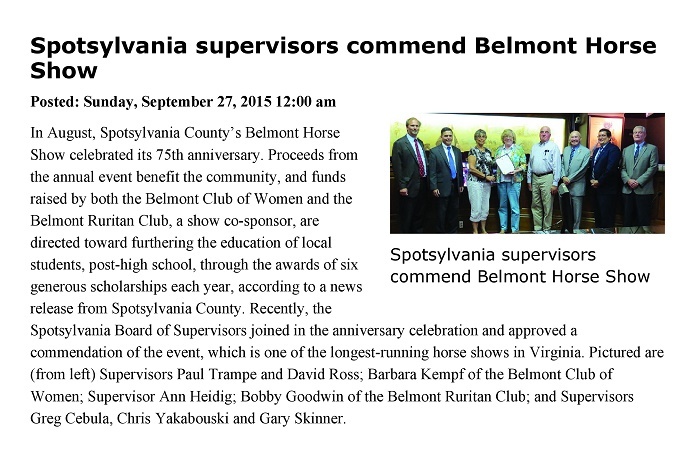 The Belmont Ruritan Club was mentioned on the Fredericksburg Free-Lance Star’s website on September 27, 2015 for their participation in the Belmont Horse Show. 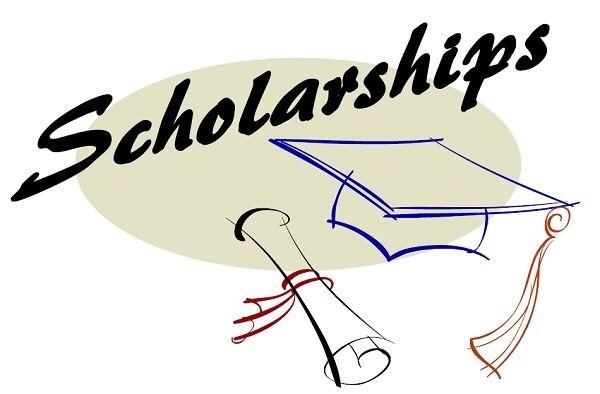 As part of their July 7th meeting, the Belmont Ruritan Club awarded their 2015 scholarships to six local high school students in support of their continuing education. 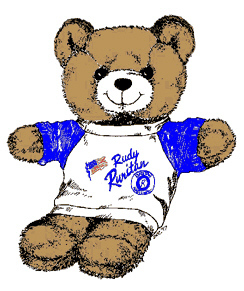 Awards were given to Matthew Hamlett of Spotsylvania County High School attending Radford University majoring in Computer Science; Alexius Houchens of Louisa County High School attending Virginia Commonwealth University majoring in Nursing, and Nicolle Wooten of Spotsylvania County High school attending University of Virginia majoring in English. Although unable to attend the ceremony, awards were also given to Trevor Talley attending Virginia Tech University majoring in Agricultural Business, Kali Lynch attending Christopher Newport University, and Noah Jones attending The University of Virginia majoring in Computer Engineering. 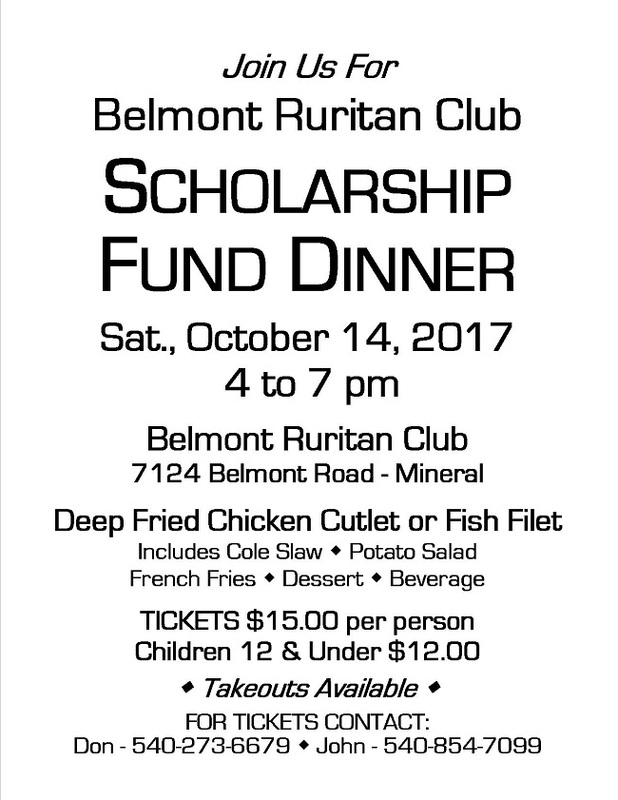 A total of nearly $6000 was awarded in the combined scholarships from funds earned by the Belmont Ruritan Club member’s year-round fund raising events for community support.